Thanks for stopping by the beta request page! Adhance is seeking a very limited number of volunteers to beta test the platform and provide feedback. 1. Free access to the Adhance platform for the extent of the beta as well as for 12 months afterwards. 2. Up to $300 Facebook advertising costs reimbursement. 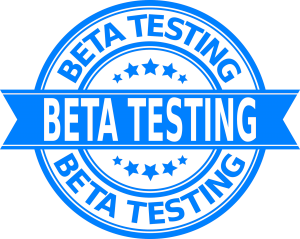 You must have the following to be considered for one of the few beta spots we have available. If Adhance does not generate a positive ROI, we will reimburse up to $300 to cover any amount not covered by sales generated from Adhance created advertisements. Want to talk to see if the Adhance Beta is for you?